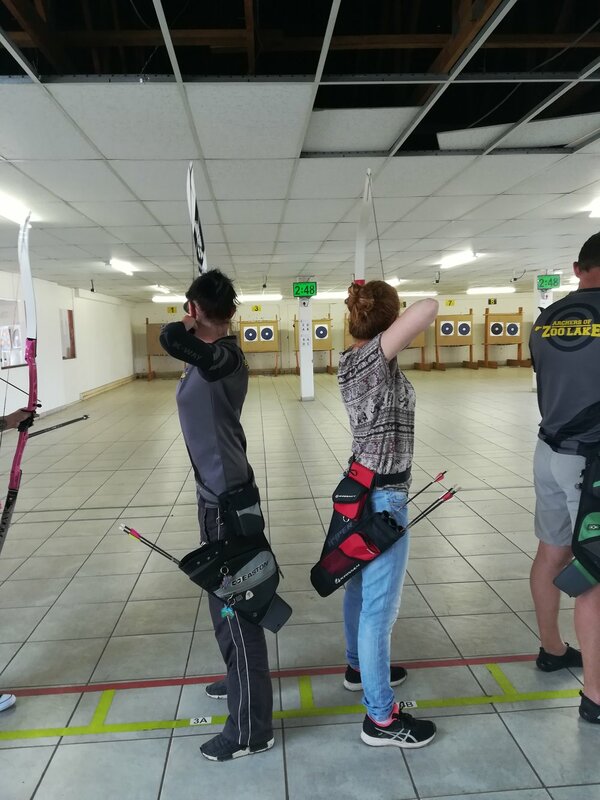 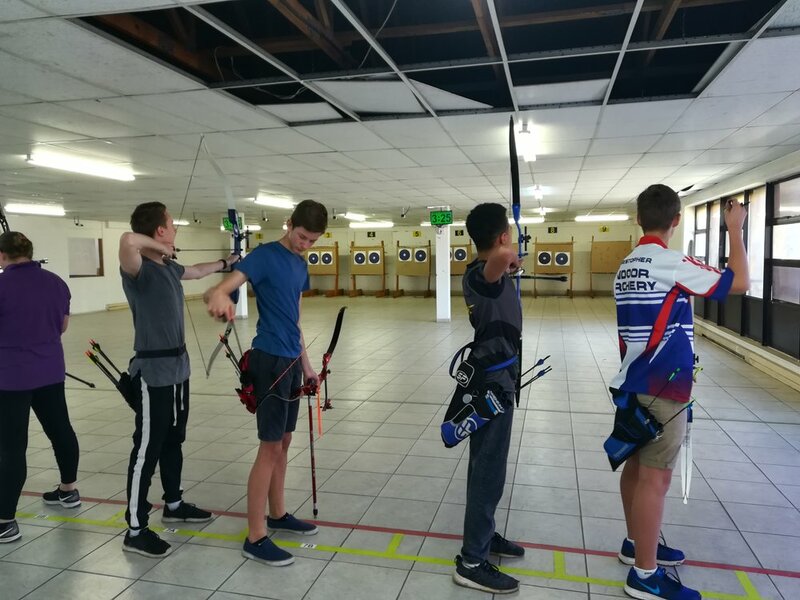 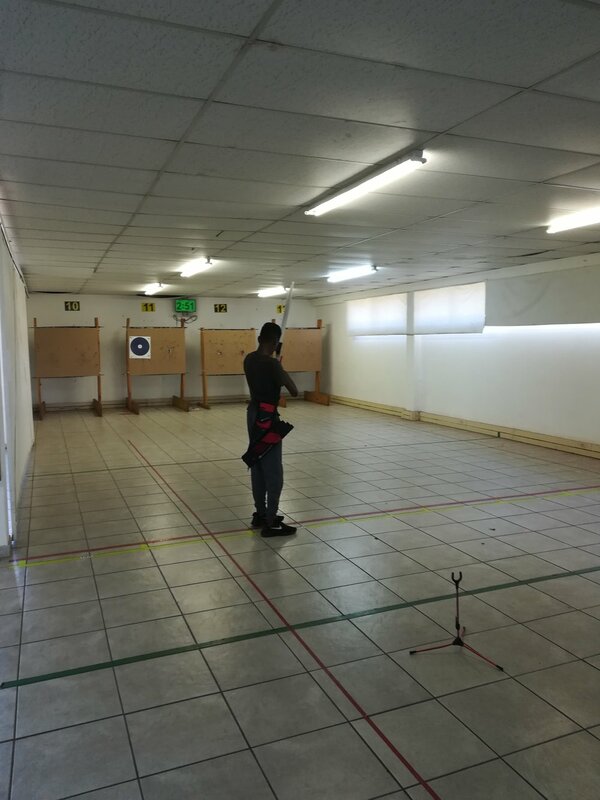 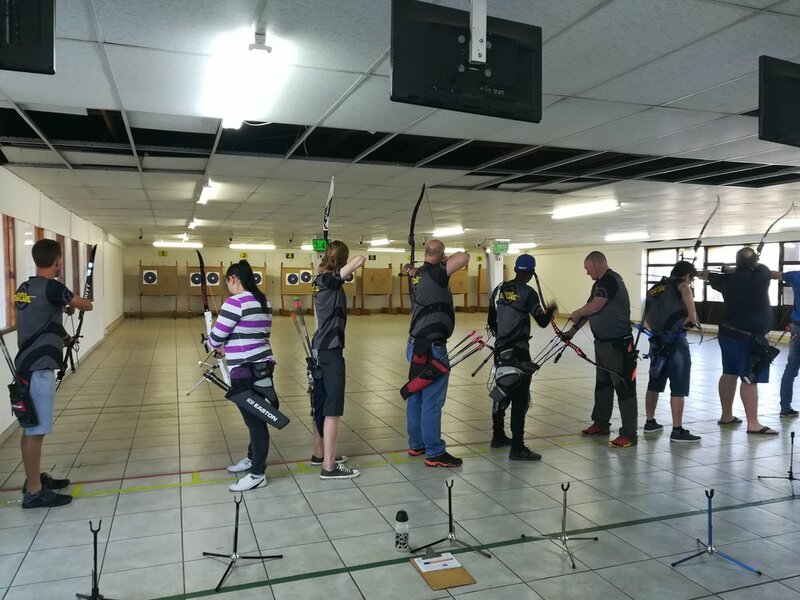 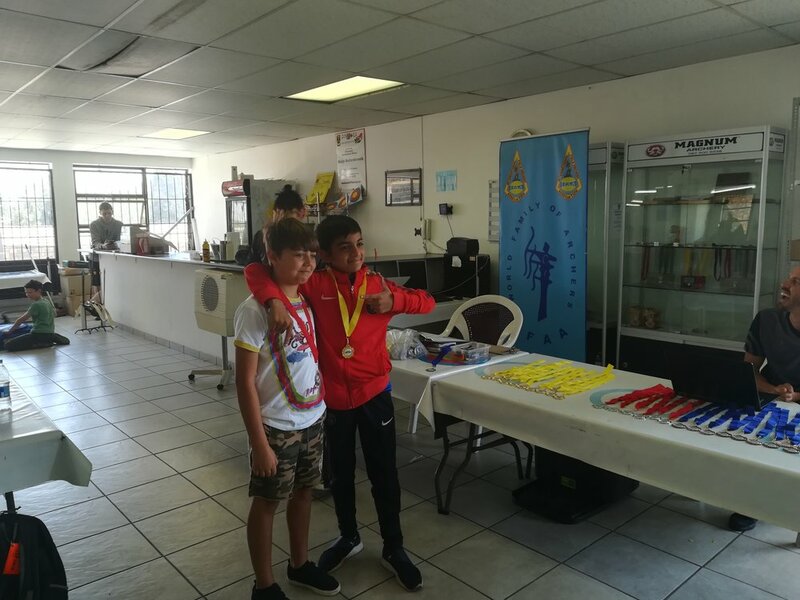 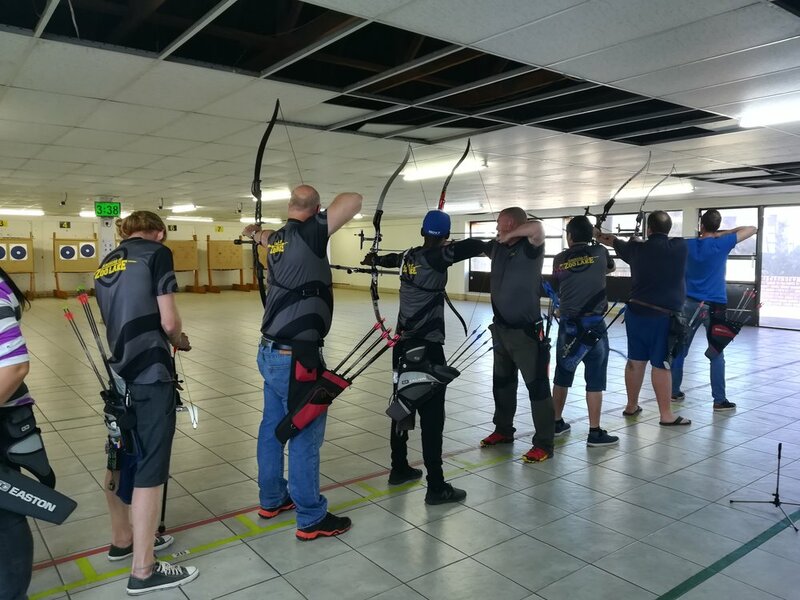 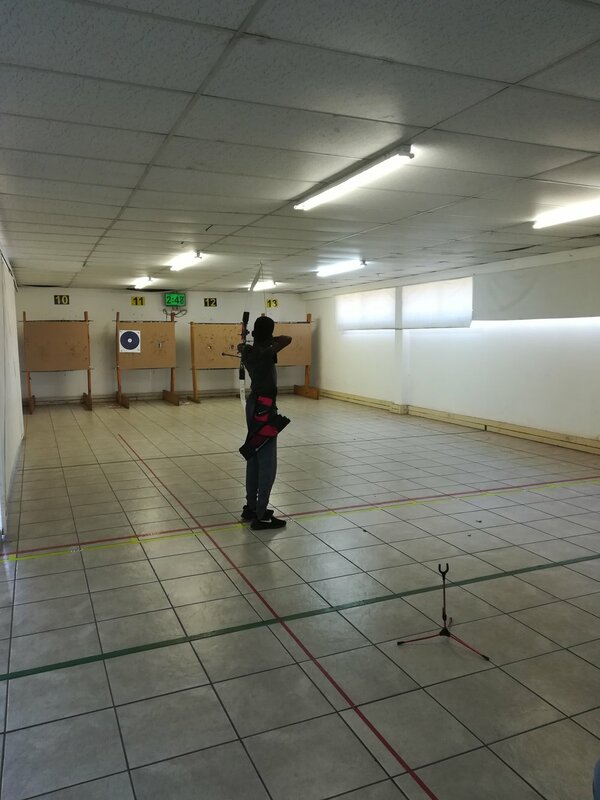 On the 4th of November we hosted the 2nd Annual Archers of Zoolake IFAA Indoor Club Champs at Action Archery in Kempton Park. 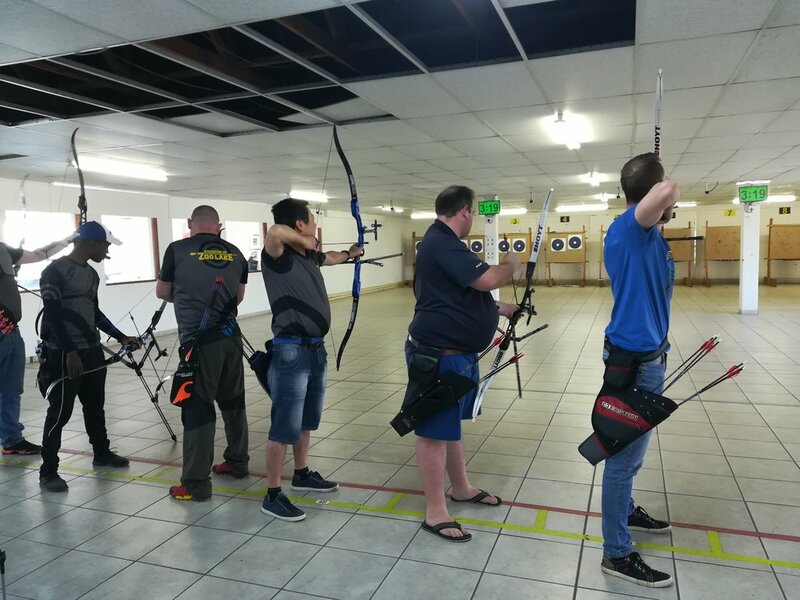 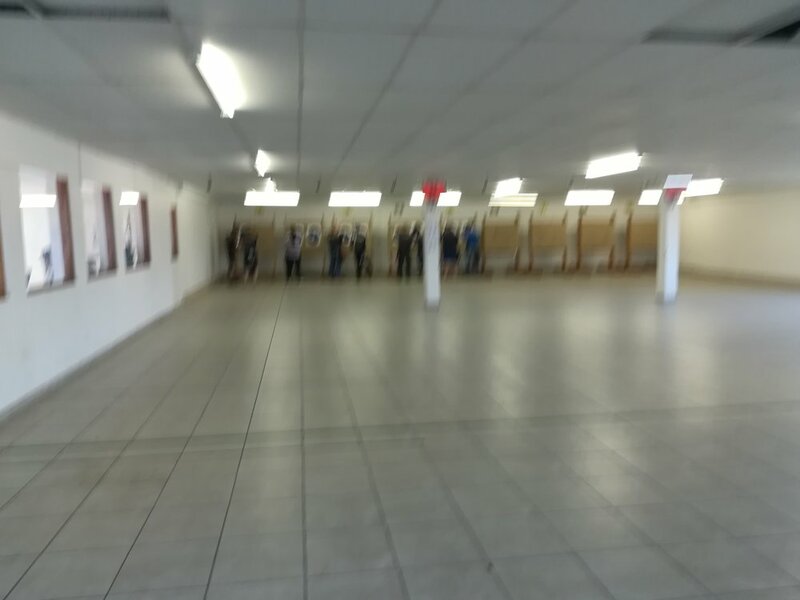 The event was a bit smaller than last year but still a decent sized group of archers took part. 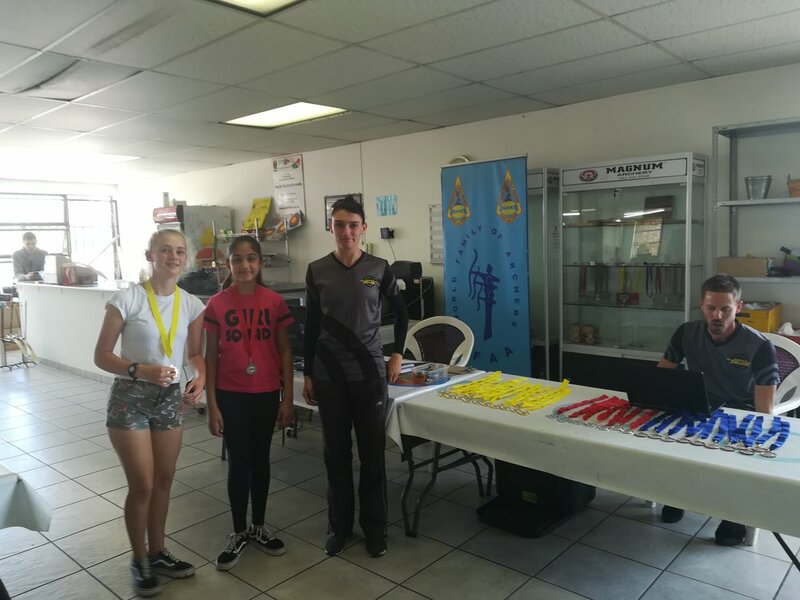 We would like to thank everyone for coming through and supporting the club! 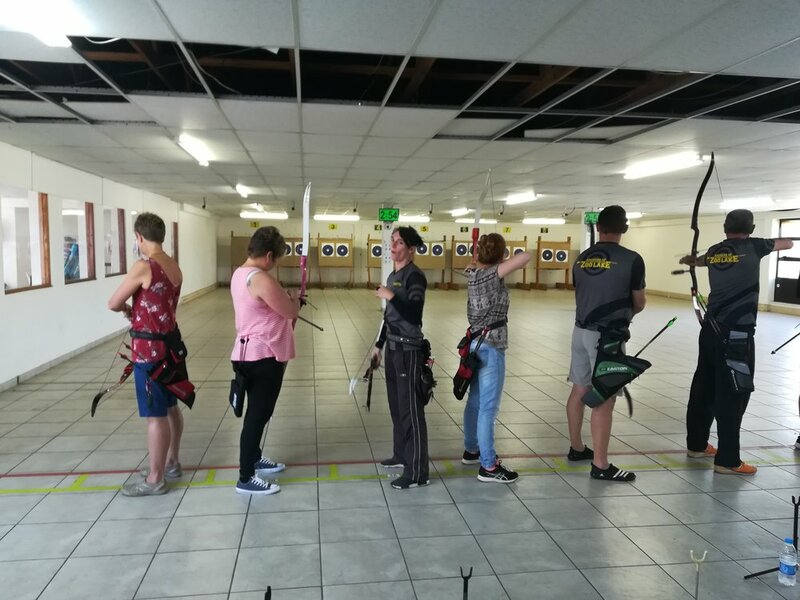 Congratulations to all the archers, especially our medal winners. 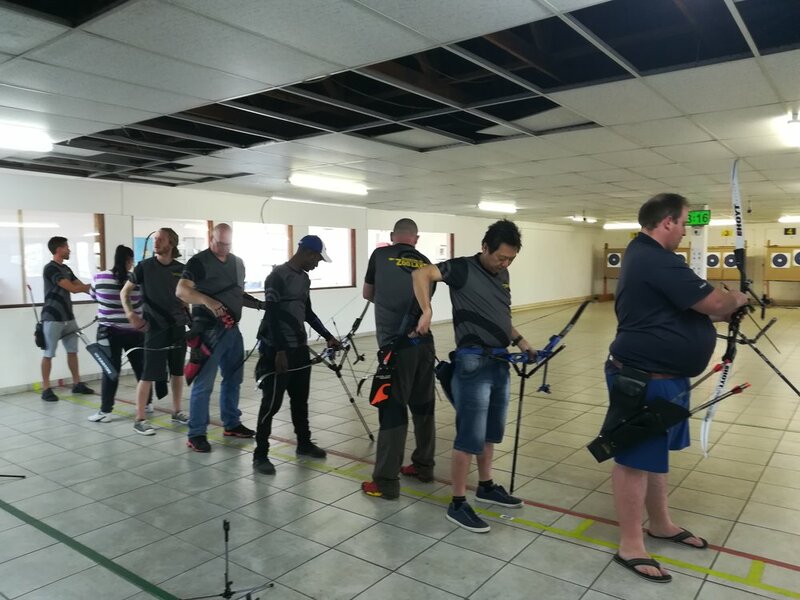 Photos below of the archers that hung around for prize giving - receiving their medals. 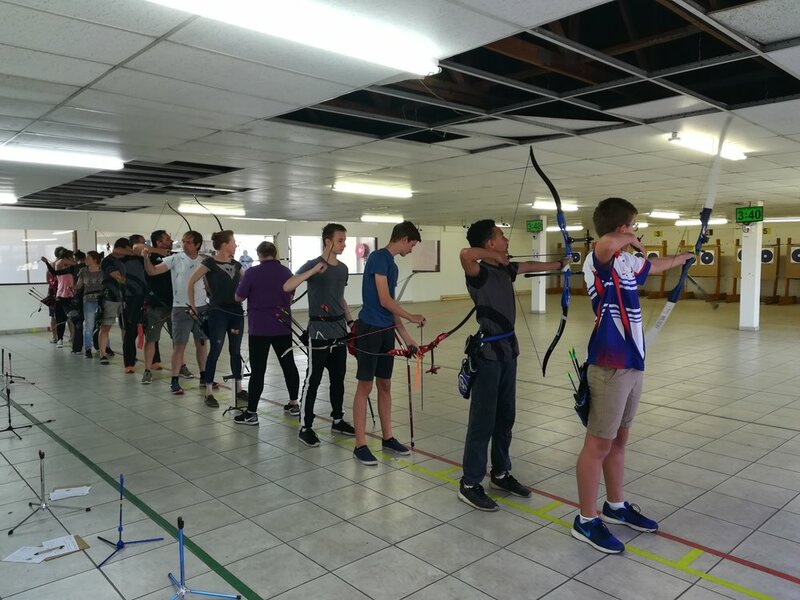 Mike Basson, Rachel Harrison, Max Melvill, Christopher Norden, Moosa Kajee, Alexandra Polly, Dean McHendry & Alistair Gordon. 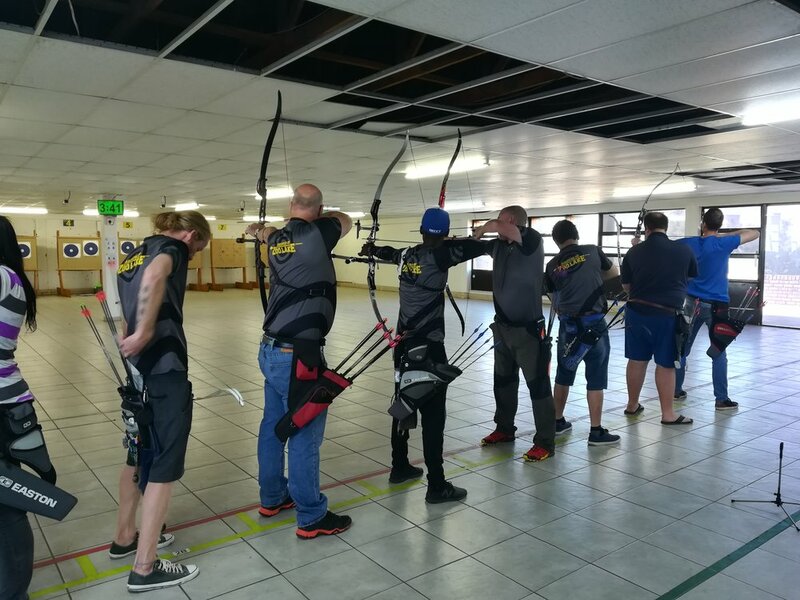 We look forward to the next IFAA Indoor club champs in 2019! 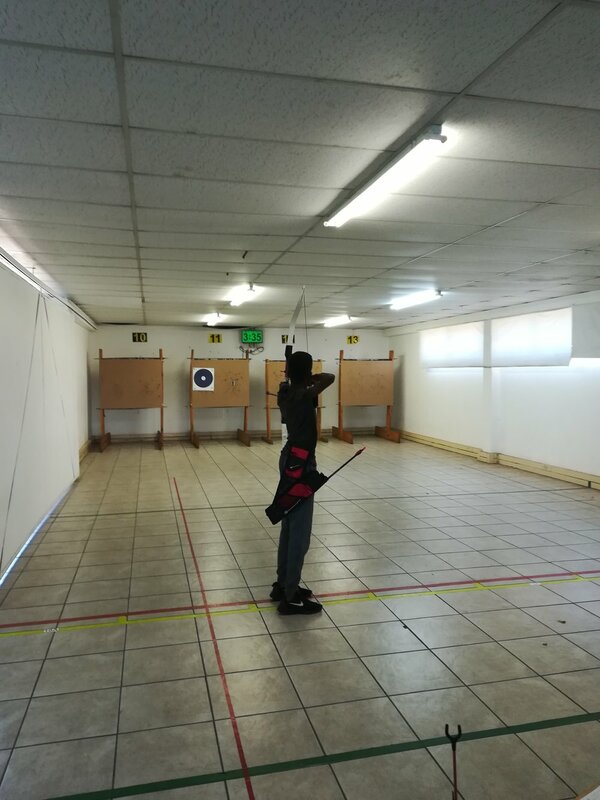 Better start practicing now!! 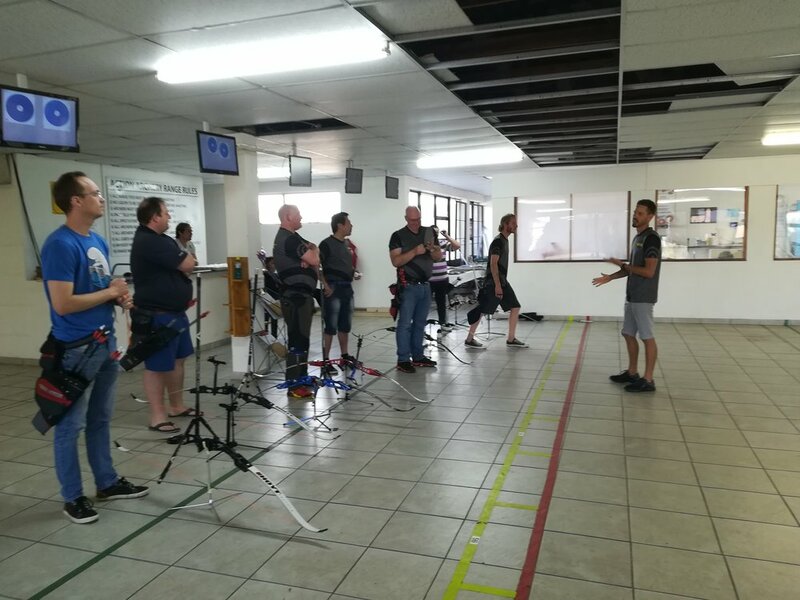 Dean is the owner and head coach at Sentient Archery. 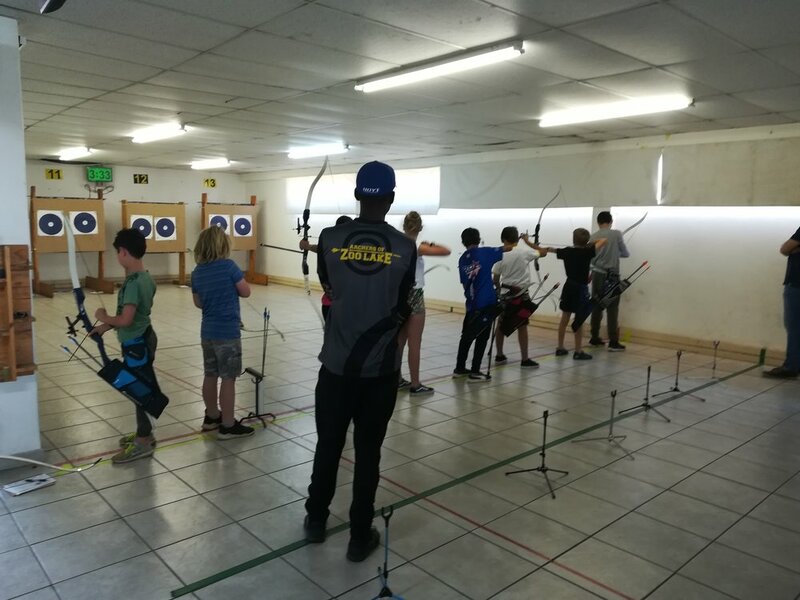 He is a multiple National Champion in several formats and bow styles, IFAA Level 3 Instructor, WA Level 2 Coach and general archery enthusiast!